Late last month World of Falafel opened in Newton, PA, about a 15 minute drive from Sesame Place in Eastern Pennsylvania. 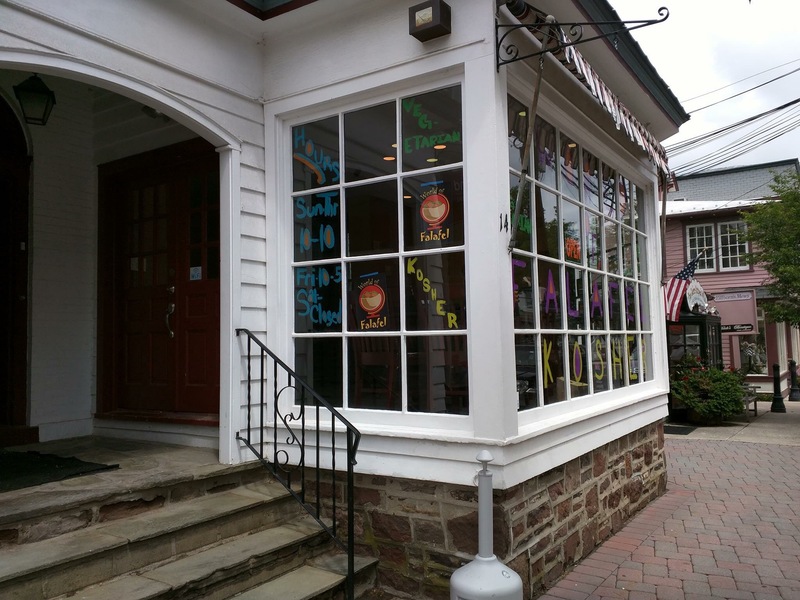 The vegetarian restaurant serves mainly falafel dishes with sides including fries and pita chips. 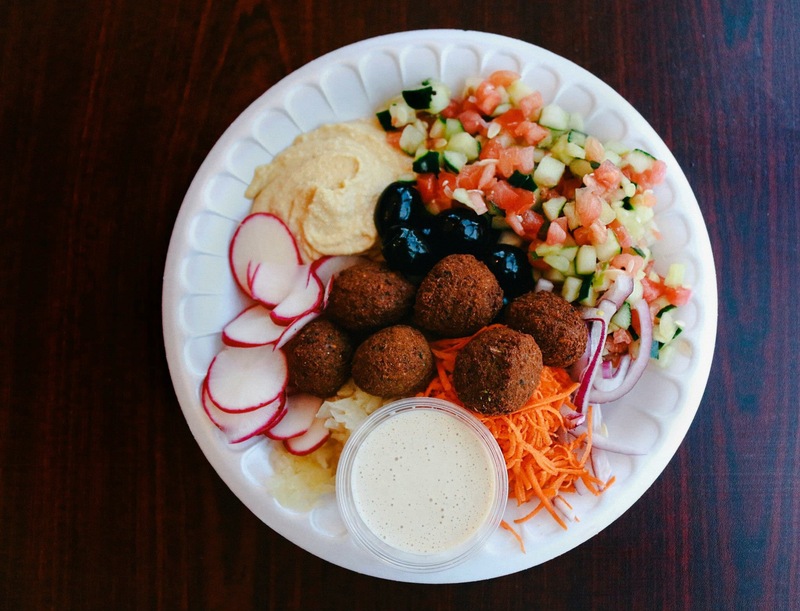 World of Falafel is open Sun-Thurs from 10am — 10pm and on Fridays from 10am — an hour before Shabbat. Kosher supervision is provided by Mekor Baruch Orthodox Kosher Supervision and is approved of by the local Chabad.